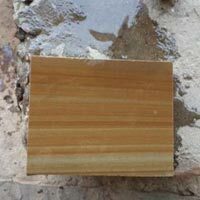 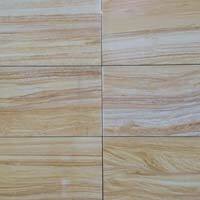 Our Sandstone Tile of Rainbow is, hugely praised by clients for its ravishing looks and enchanting color combinations that have earned it a huge popularity among clients in the global markets. 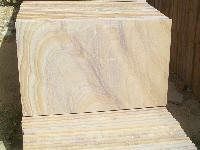 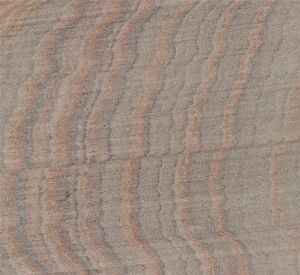 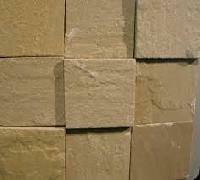 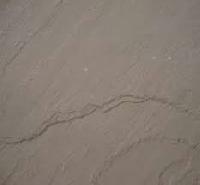 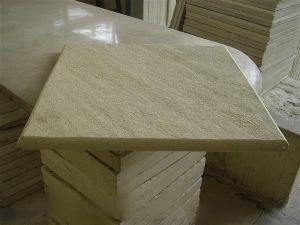 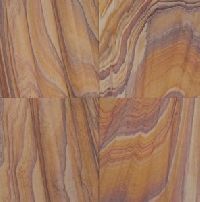 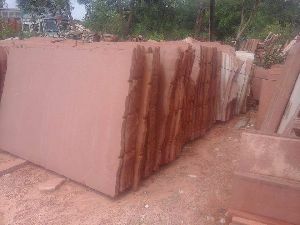 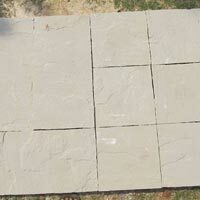 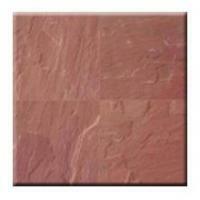 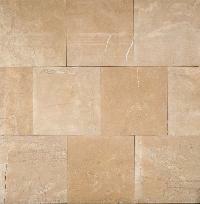 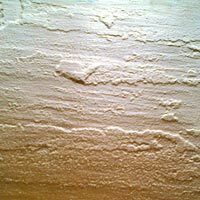 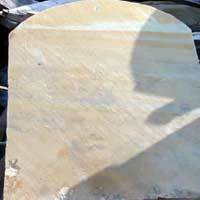 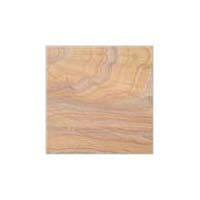 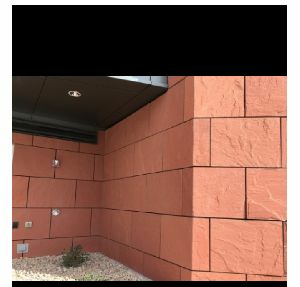 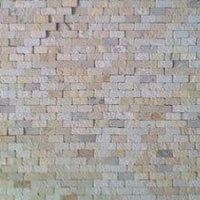 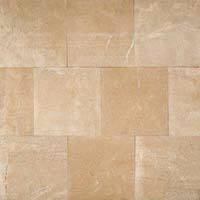 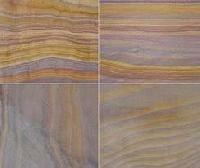 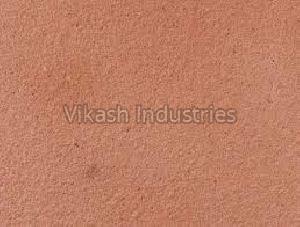 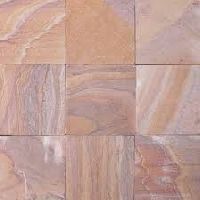 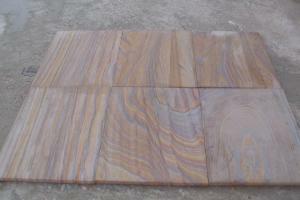 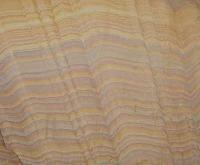 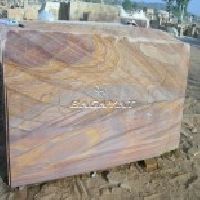 We are manufacturing and supplying of best quality Natural Rainbow Sandstone. 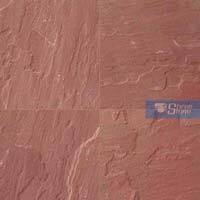 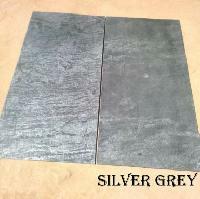 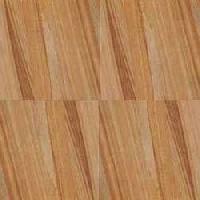 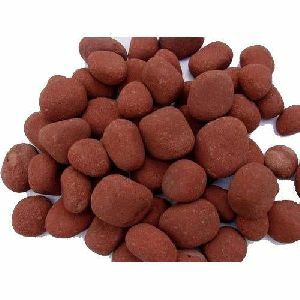 Known for its smooth surface finish, it is widely regarded among our prestigious clients. 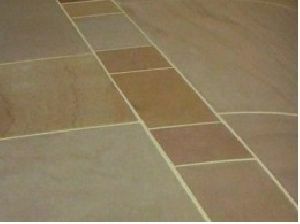 Rainbow Six side sawn and honed tilestiles are available in combination like honed and then sandblasted or surfaces can be customized. 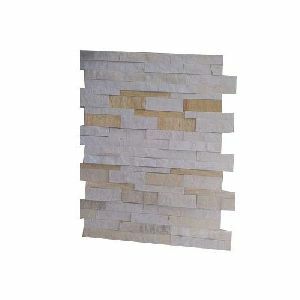 Packaging : Using premium packaging materials.